In this whole weight loss and health game, I like to be my own grand experiment to see what works for me and makes me feel amazing, hopefully all the time. So I read up on different healthy food related topics, try them on for size, then make up my own mind as to whether what is written is true for me. Which is why I might be in favour of a product at a point in time, but after using for six months or more, I will change my mind because of the effects it has on me. One of these products for which I have had a recent switch-o change-o is Stevia. This entry was posted in Awareness, Eating, Weight loss tips and tagged belly fat, clean eating, cortisol, feeling good, healthy, herbal tea, hormones, losing weight, low carb, ray peat, refined sugar free, rice malt syrup, stevia, sugarfree, tea, weight loss, weight loss journey on January 22, 2016 by slimbirdy. It sounds like a dance doesn’t it? Or at the very least a fad product in the weight loss world of which you should normally steer clear. However I am pleased to report that Schkinny Maninny is none of those things. This entry was posted in Awareness, Eating, Product Review and tagged 3 day detox, awareness, coffee, detox, diet, feeling good, goal weight, healthy, inspiration, overweight, schkinny maninny, stevia, weight loss, weight loss goal, weight loss journey on January 8, 2016 by slimbirdy. 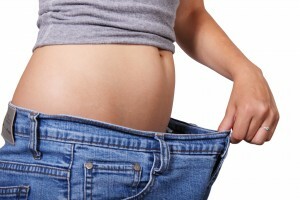 Weight loss – setting yourself up to win. This entry was posted in Awareness, Exercise, Lifestyle, Weight loss tips and tagged awareness, boot camp, diet, exercise, feeling good, healthy, inspiration, loose skin, losing weight, refined sugar free, self talk, stevia, weight loss, weight loss journey on September 18, 2015 by slimbirdy. Because none of us are perfect… there’s Blackmores! Even though I am interested in my health, I read books on health, magazines, write about it and enjoy talking about it, doesn’t mean my food intake is 100% on the health track all the time. I do my best (well actually really I do what I want to do,) but that doesn’t mean I am text book perfect with all my macros balanced and eating shed-fulls of spinach, kale and everything else you are supposed to be eating to get adequate vitamins, minerals and other nutrients. 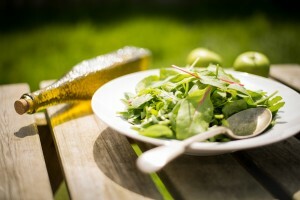 For one thing our food doesn’t have the nutrients in it that it used to have, we don’t have minerals in our soil anyway due to the lack of mountains in Australia, when you store food you lose some, when you cook it you lose some, so even if you were super conscientious, my bet is that you would still be missing something. So I’m in favour of a few supplements. Not overboard mind you but a few things that help you feel your physical best. 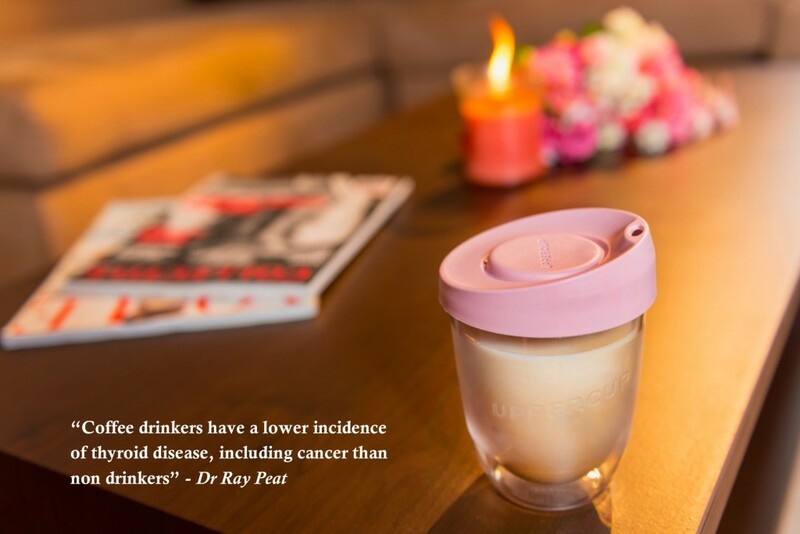 Interestingly too I have heard the scoffing, “yeah supplements, the most expensive urine.” But you know me, other people’s opinions don’t really sway me, it’s my experience and the real life experience of others to which I pay the most attention. This entry was posted in Awareness, Eating, Product Review, Weight loss tips and tagged Blackmores, clean eating, diet, feeling good, goal weight, healthy, loose skin, organic, overweight, slim birdy, stevia, super greens, vegetables, vitality, vitamin C, weight loss, weight loss goal, weight loss journey on January 16, 2015 by slimbirdy. So now that I’m off the caffeine for good, ( read the revelations here and here,) one thing I was really going to miss is my favourite chai tea. There was something about all the spices that would take me to my happy place and coupled with black tea like it normally is, that happy place was being visited all too frequently! Damn you seductive caffeine. 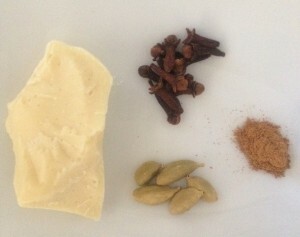 This entry was posted in Awareness, Eating, Recipes, Weight loss cooking and tagged cacao butter, cardamom, chai tea, cinnamon, cloves, coconut cream, loose skin, losing weight, recipe, stevia, sugarfree, tea, weight loss on December 5, 2014 by slimbirdy. “…you are my Candy girl, and you got me wanting you!” This 60s song by the Archies while intended to be about a person is actually eerily appropriate to describe my relationship with the sweet stuff. Total obsession. Many years ago I knew something was up when anything with sugar in it would make me hoover the whole packet, box, bar, block, whatever. I would think about, plan, plot and scheme how I could get more and have another ‘hit.’ It would plague me, like a broken record in my head, over and over. Must have, must have. I would even look at the dessert menus first in restaurants and while in the thick of it all, I slowly ate more and more sugary food in place of any other food. Total addiction. This entry was posted in Awareness, Eating, Product Review, Weight loss tips and tagged chocolate, dessert, http://www.redbubble.com/people/slimbirdy/portfolio?ref=carousel_portfolio, loose skin, losing weight, low carb, No sugar added, snacks, stevia, sugarfree, weight loss, Well Naturally, www.gela on November 14, 2014 by slimbirdy. My partner loves cupcakes and being the nice fiancé that I am, even though I won’t eat cake with sugar and flour in it, I make what he likes. I tried different recipes, often from the 4-ingredient crew because as you know, I can’t be bothered if it is any more difficult than that. However strange things started to happen to him too after sugar consumption – feeling wired, scatty and irritated and while he loved the taste of it, the after effects became too much to bear. And this was just after eating one or two of them. 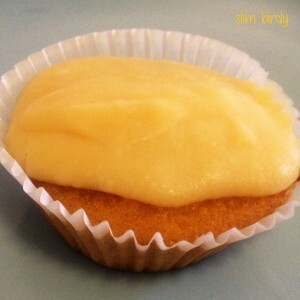 This entry was posted in Eating, Recipes, Weight loss cooking and tagged cupcakes, dessert, diet, feeling good, healthy, losing weight, orange, organic maple syrup, recipe, rice malt syrup, stevia, sugarfree, weight loss on August 1, 2014 by slimbirdy. ‘It will be hard but it will be worth it’… really? If I received a dollar for every instagram post with this supposed motivation quote on it, I would be a rich girly. Every time I see it though, I get a little irritated like being poked in the ribs. My question is… why? Why does it need to be hard? Are we talking about the same thing? I’m talking weight loss, what are you talking about? This entry was posted in Awareness, Exercise, Mind games, Weight loss tips and tagged boot camp, carbs, dessert, diet, exercise, feeling good, healthy, inspiration, losing weight, motivation, organic maple syrup, positive attitude, self talk, stevia, weight loss on July 11, 2014 by slimbirdy.